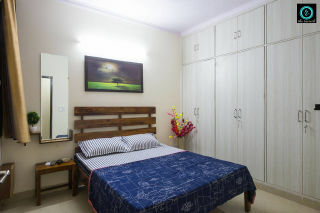 The apartment has 2 bedrooms, 2 bathrooms, 1 living room with kitchen. 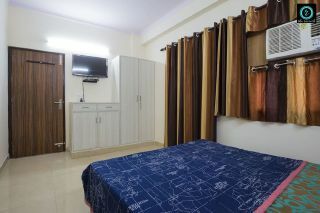 It is fully furnished with amenities like AC, LCD, Dining table, Sofa, Refrigerator, Kitchenettes, WiFi etc. 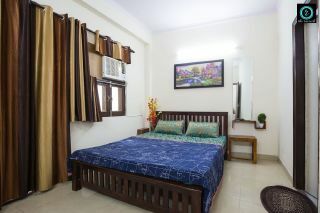 It is ideal for family/group of 4-5 people, planning for long stay. 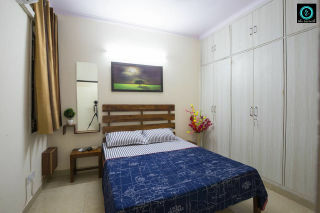 The electricity is billed separately. 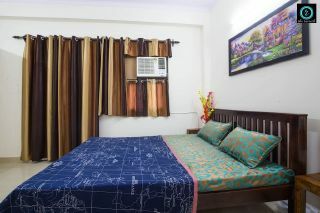 The apartment is located on metro route and nearest to Saket metro station. 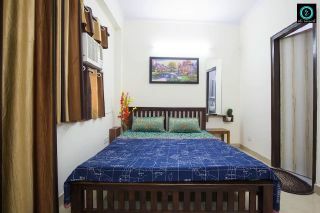 It is close to MAX Hospital, PVR Saket, Select City Mall, Qutub Minar, Hauz Khas Village & AIIMS. UBER accessible. Super market is nearby Apartment offers stylish city living with the convenience, comfort and security of a private apartment lifestyle. 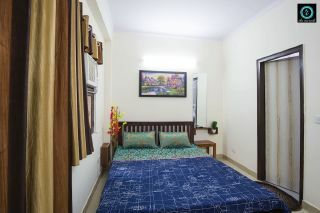 The individually-styled apartments have inviting lounge spaces, comfortable bedrooms, with separate entry with fully equipped kitchen.